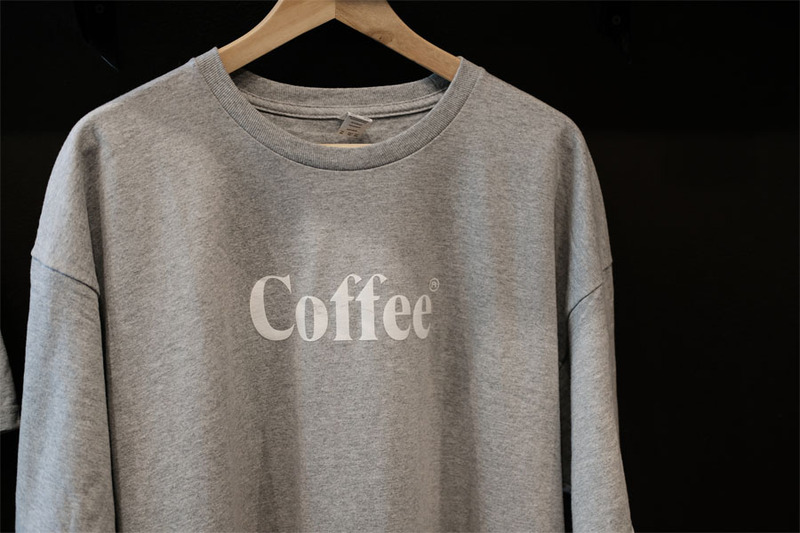 The brand of Revolver Coffee doesn't exist in a bubble but like any strong brand it's hard to separate the cafe from the logotypes and identity. Revolver worked with Vancouver's Post Projects together continued with their expansion into the Archive space next door and most recently with two new coffee bars located on the Electronic Arts campus in Burnaby, BC. Here's a photoset featuring the branding behind Revolver Coffee and afternoon light in the cafe.